Home » General Interest » Why are British Soldiers called ‘Tommies’ ? Why are British Soldiers called ‘Tommies’ ? The British ‘Tommy’ going over the top to do battle with the evil Hun is synonymous with World War I and World War II. However this slang term for the British soldier originated much earlier than and is credited as being coined by one of Britain’s most famous Generals. 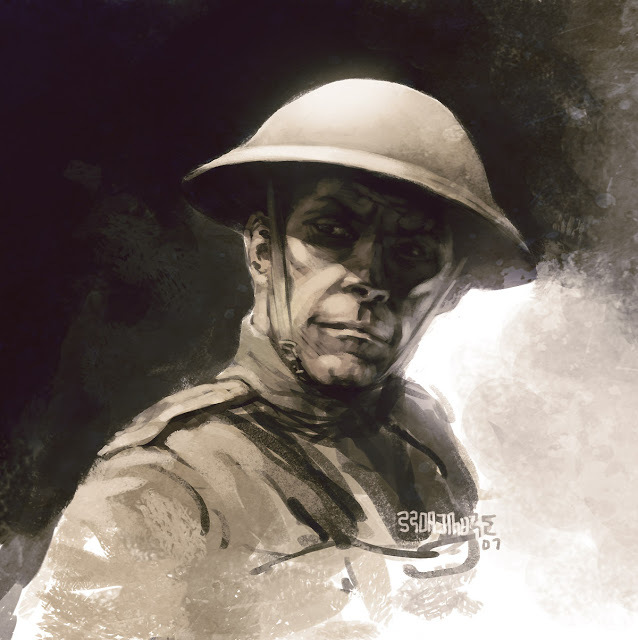 In more recent times, the term Tommy Atkins has been used less frequently, although the name “Tom” is occasionally still heard, especially with regard to paratroopers. 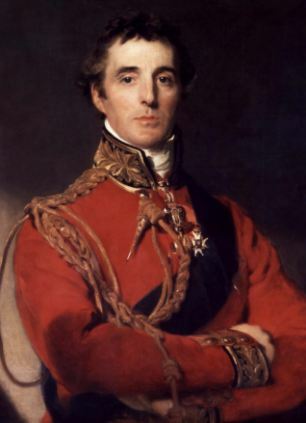 The great Duke of Wellington stood on the path which runs round the ramparts of Walmer Castle on a sunny day in July 1843. Near him, standing at attention, was a young Staff Officer of the Adjutant-General’s Department. He had just asked a question on a small matter of detail which the War Office thought should, as a courtesy, be referred to the Commander of the Forces. A name typical of the British private soldier was required, for use on the model sheet of the soldiers’ accounts to show where the men should sign. When the battle was over and won, Wellesley rode back to where little groups of wounded men were lying on the ground. At the place where the right of his line had been lay the right-hand man of the Grenadier Company. Thomas Atkins. He stood six foot three in his stockinged feet, he had served for twenty years, he could neither read nor write and he was the best man at arms in the Regiment. One of the bandsmen had bound up his head where a sabre had slashed it, he had a bayonet wound in the chest, and a bullet through the lungs. He had begged the bearers not to move him, but to let him die in peace. Wellesley looked down on him and the man must have seen his concern. ‘It’s all right, Sir,’ he gasped. ‘It’s all in the day’s work.’ They were his last words. The Old Duke turned to the waiting Staff Officer. ‘Thomas Atkins ‘ he said. From The Ypres Times, April 1929.